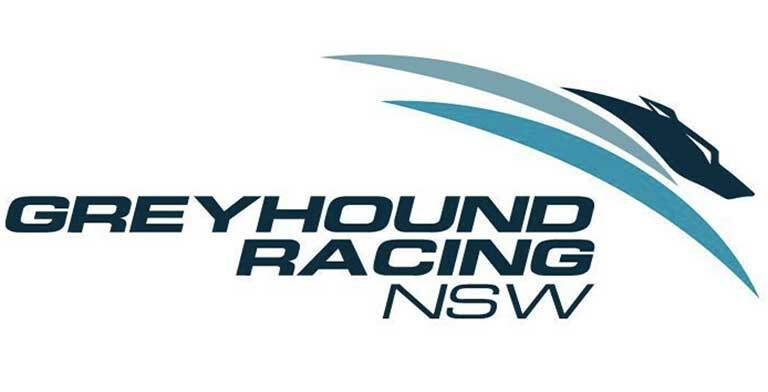 Greyhound Racing NSW (GRNSW) and the Greyhound Welfare & Integrity Commission have continued to strengthen their ties in an effort to improve racing in the state. The meeting was convened off the back of the busy program of work that occurred during the last 12 months to transition integrity and welfare functions from GRNSW to the Commission. With most ‘bedding down’ issues now resolved and ongoing communication mechanisms in place, both organisations agreed that providing stability for participants was essential whilst continuing the reform program mapped out in the Greyhound Racing Act and the Greyhound Industry Reform Panel Recommendations. Improving re-homing opportunities; providing safe tracks to race on; increasing prize money and improving welfare outcomes were key priorities agreed at the meeting. Quarterly meetings will ensure both organisations are aligned in their priorities and strategies for the industry.